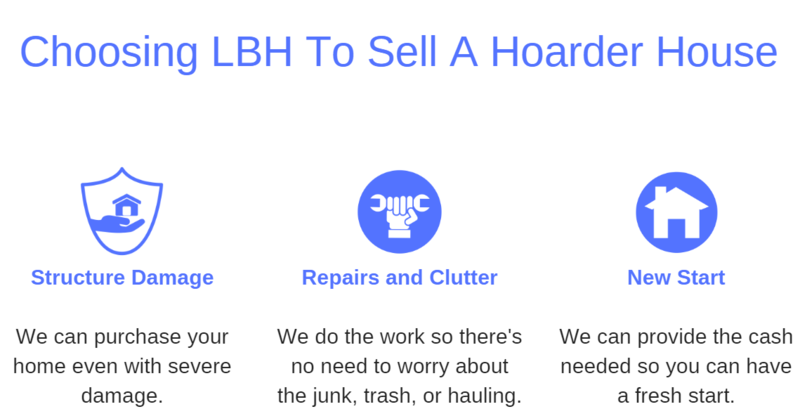 Do you need help to Sell a Hoarder Home in Sacramento? You take care of your family, and let us take care of the home. 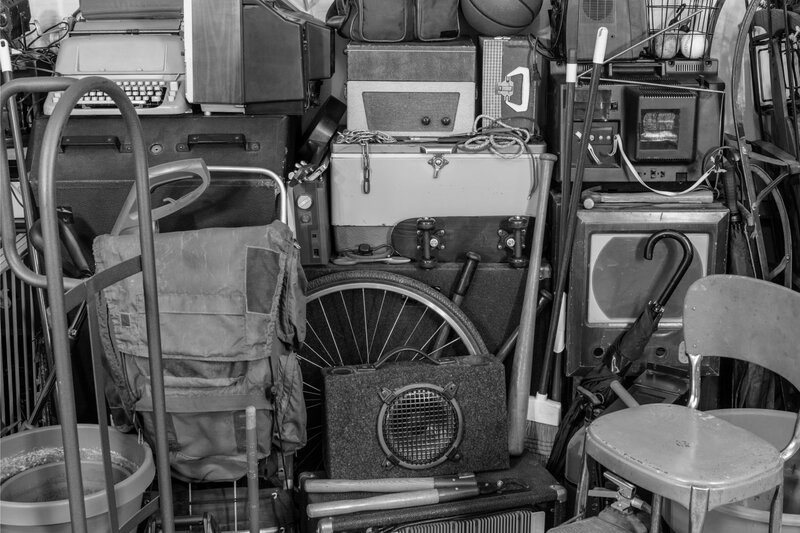 Do you have a Hoarder Home in Sacramento you need to Sell? Are you trying to help a friend or family member who has too many possessions sell their house? Have things gotten out of control? Is it too dangerous for them to live there? Has the City become involved? Is the amount of stuff overwhelming? I can help. We work with a number of non-profits to make sure your loved ones possessions will help others, and the rest we take care of so that you don’t have to. Don’t worry! We have helped hundreds of people in this situation and understand how important this is to all involved. We are patient and capable of handling the concerns. Hoarding and extreme clutter is growing problem for families these days. Add maintenance problems and the emotional tensions and it can be overwhelming. We buy houses for cash AS-IS for cash in the Greater Sacramento area. We will take care of the possessions and the repairs. We will take over all the issues and problems so you can take care of your friends and family. We have helped hundreds of people with creative win-win solutions to real problems anyone could find themselves in. We are local and have worked in most neighborhoods. Have a tough situation? Let me help. Please give me a call me or fill out the form below and lets talk. Discretion is very important to me, everything we discuss will be completely private. No situation is too big. Please don’t worry, I have been in thousands of houses, I have seen it all. You don’t need to be embarrassed about anything with me. Rough family problem? If the house has not been maintained, or you have too much stuff, I can handle it. You don’t have to worry about the neighbors finding out anything, everything will be completely private. I’ve been doing this since 1999. We buy houses AS-IS. Quick, easy, hassle free, and discreetly. Call 916-476-2381 or fill out the form below so I can come out and meet you in person. We can discuss your personal situation and see how I can help.